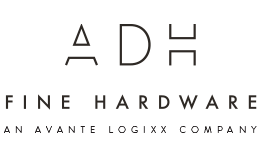 ADH Fine Hardware, door supplier, listed under "Door Suppliers" category, is located at 1750 Avenue Rd. Toronto ON, M5M 3Y9, Canada and can be reached by 4167858393 phone number. ADH Fine Hardware has currently 0 reviews. Browse all Door Suppliers in Toronto ON.